juanbook: Random: Dave Chappelle's "Tron"
There... are... I said there are... so many amendments, in the constitution in the United States of America... I can only choose one. I can only choose ONE!!! 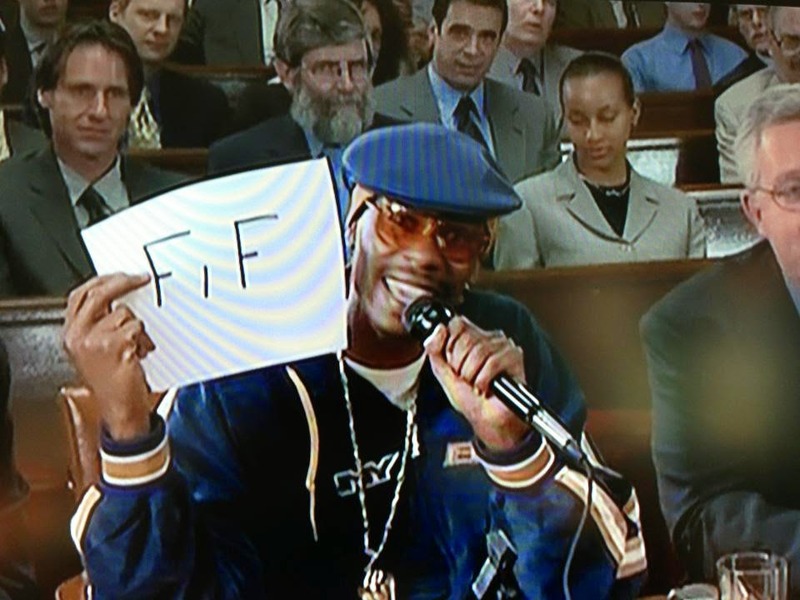 I plead the fif! I plead the fif! Five. One, two three four FIF!